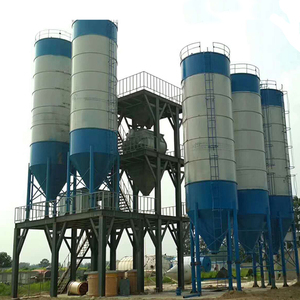 Professional manufacturer of non-standard structure We are a group of artisan who hold on pursuing excellence. 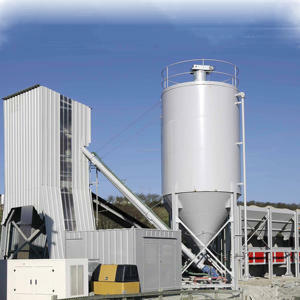 Design service life more than a decade and have a double layer fire-proof steel wall. 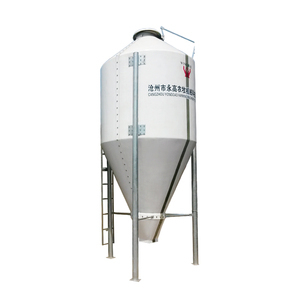 To prevent outflow of liquid accidents spray,there are 5cm leak-proof at the bottom. 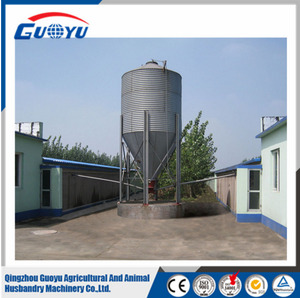 What is a silo9 A silo is an assembly storage with flat or hopper bottom,the material is hot -galvanized steel. 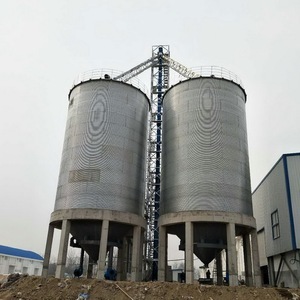 It is especially used for storaging different kinds of grains, such as wheat, corn, rice, sorghum, also other bulk materials,etc. 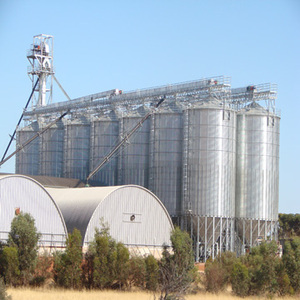 Details show Quality is always the foremost, following shows some details of our silos. 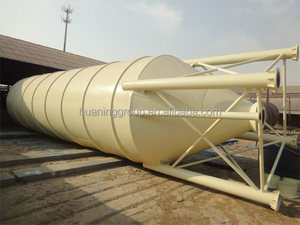 Here is the most professional company for who only research the glass fused to steel tank / Storage silos. 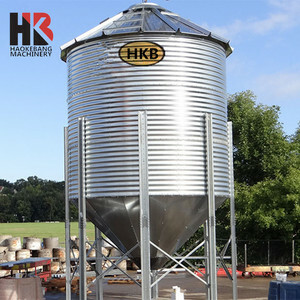 The steel storage silos are ideally suited for ground storage of water, waste water, fire and industrial liquids. 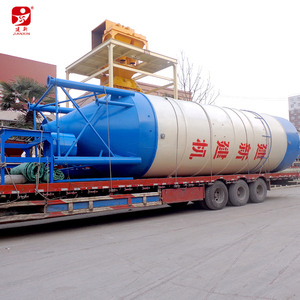 The steel plates is separated with each other by PE foam, to avoid any damage on the coating surface.